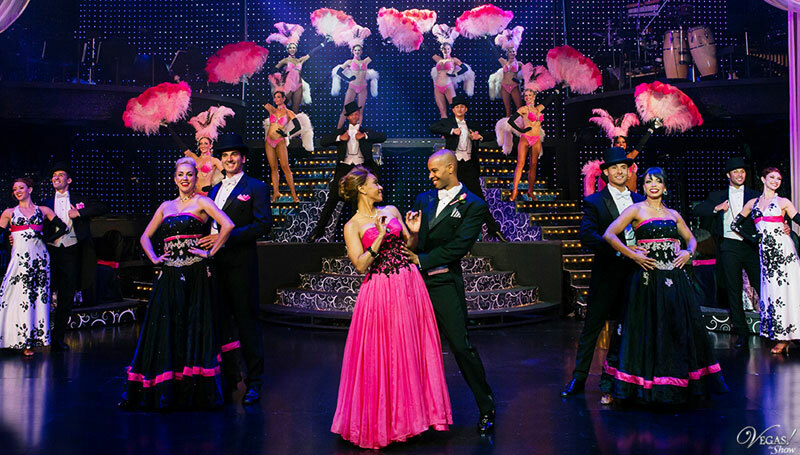 Show Review: The Rat Pack Is Back – Swinging Live In Las Vegas! Vintage Vegas has never been hotter ? the days of swanky lounges, classic cocktails and sharply tailored tuxedos are back en vogue, thanks to shows like Mad Men and the resurgence of mid-century modern style. And what better ambassadors could old-school Vegas have than those iconic bad boys of yesteryear? the Rat Pack? Frank Sinatra, Dean Martin, Sammy Davis, Jr. and Joey Bishop have all faded into the mists of time, and you may have thought your chance to catch one of their legendarily hilarious performances was long gone. But thanks to a savvy and talented group of impersonators at the Rio, you can make like its 1962 all over again ? guess what, baby? The Rat Pack is Back! Going to see The Rat Pack is Back is like stepping into a time capsule. The show begins with giant screens flashing black-and-white photos of Old Vegas and the stars who made it their playground — Marilyn Monroe, Jayne Mansfield, Shirley MacLaine, Elvis. Then the curtain rises to reveal a full live orchestra ? a rarity on today?s Strip: piano, upright bass, drums and a 6-piece brass section. This band really SWINGS ? from the minute they strike up the first notes of the intro, you?ll be tapping your toes all night long. Next, out comes ?Joey Bishop,? supposedly sent forth by head honcho Frank Sinatra to warm up the crowd with some dirty, decidedly un-PC humor (remember, this was 1962!). A rapid-fire succession of old school one-liners follows, and the show is off to its rollicking start ? next up is ?Dean Martin? and his oversized martini glass, followed by the dazzling showmanship of ?Sammy Davis, Jr.? and then the man you?ve all been waiting for, the Chairman of the Board? ?Frank Sinatra? himself. The performers look and sound eerily like the originals, and each sings highlights of his most popular hits for a 15-minute solo act ? then, at the end, the boys all come together for a raucous, rowdy finale. There are plenty of bawdy, off-color jokes throughout, and the characters have no problem wandering out into the middle of each other?s acts and interrupting with a bit of boozy shtick. It gives the show a unrehearsed, dynamic feel ? much like the original Rat Pack shows, which were largely unscripted and often totally spontaneous. By the end of the show, you?ll swear you?ve traveled back in time ? you might not even remember to check your cell phone! If you?ve been looking for the perfect excuse to dress up swanky and hit the town for a night of Old Vegas glamor, look no further. 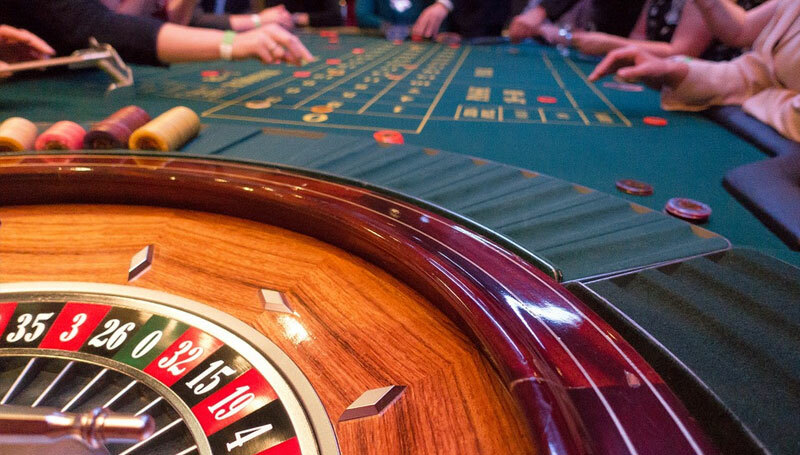 Grab your favorite broad, order up a couple of martinis and hit the Rio for a night you won?t forget. Classic Vegas is back, baby ? and so is the Rat Pack!